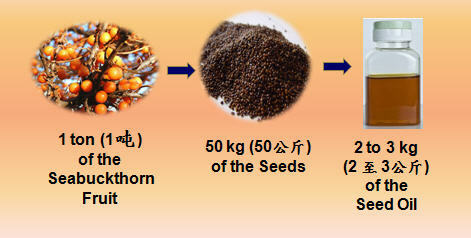 The rich variety of flavonoids in sea buckthorn have amazing effects on the body. They reduce inflammation (the cause of many illnesses and discomfort), improve cardiovascular health by reducing atherosclerosis, lower cholesterol, and ease allergies. 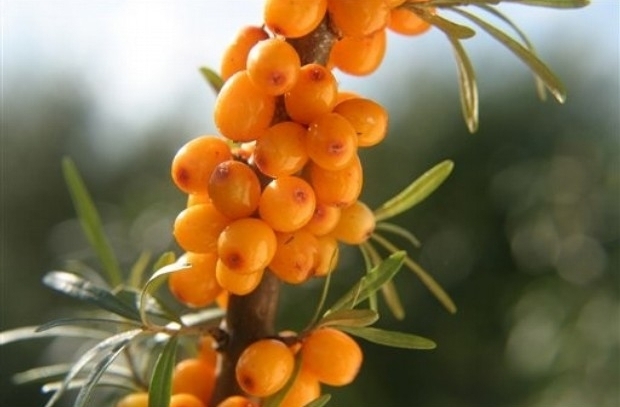 Some flavonoids, including those in sea buckthorn, have been found to reduce the risk of heart attack, stroke and even a variety of cancers! We have an in depth article on sea buckthorn’s flavonoids here. This entry was posted in Health Benefits, Omega-7. Bookmark the permalink.